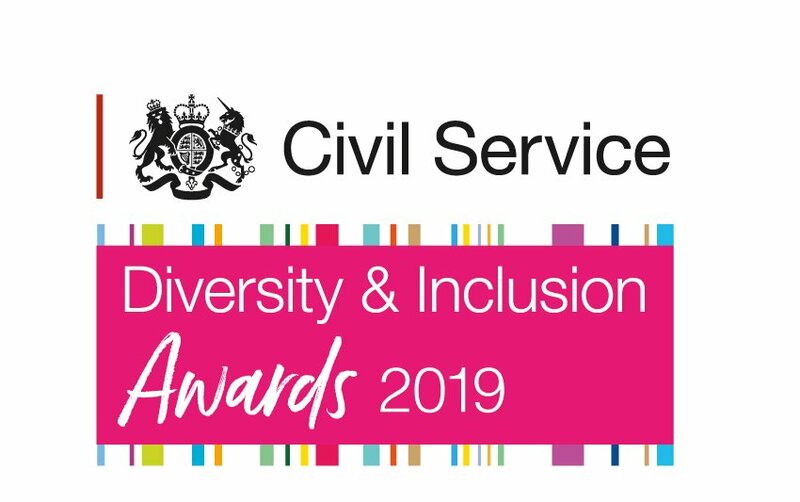 These Awards are aimed at one or more individuals, whose achievement is not part of their normal day job, but who continue to show a personal passion for diversity and inclusion. We are looking for examples of outstanding individuals or teams who have innovated, impressed and made a real difference in this area over the past twelve months; and who have championed the leadership behaviours set out in the Leadership Statement, that we expect from all employees across Civil Service grades. Has the nominee acted (where relevant) with honesty, integrity, impartiality and objectivity? Has the nominee’s achievement gone above and beyond their normal job role? Has the nominee introduced effective joint working arrangements that connect colleagues from multiple teams, departments or other internal or external organisations? Has the nominee used innovative approaches, which have resulted in a step up from business as usual and delivered real benefits to end users? Does the nomination provide evidence that demonstrates how the project or programme is achieving tangible results? Has the nominee made an impact beyond their immediate team/business area/department? Sustainability Will the initiative/practice described leave a lasting legacy and can it be replicated across government?